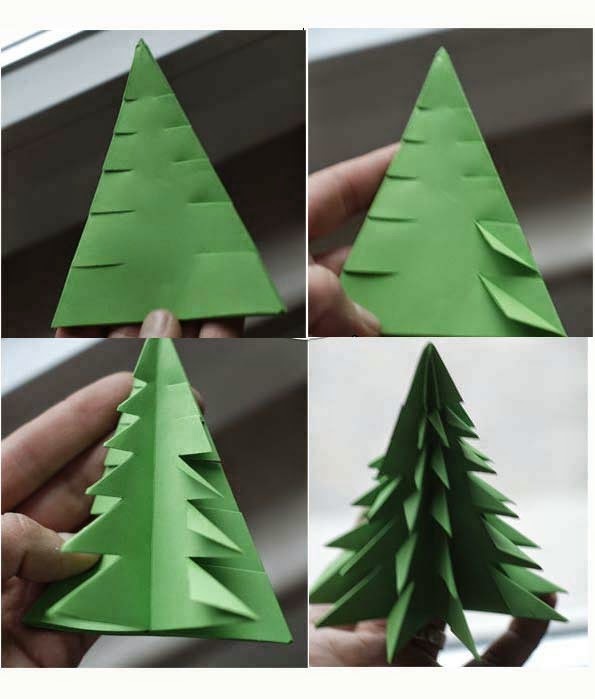 Today I want to share 3D Christmas Tree. 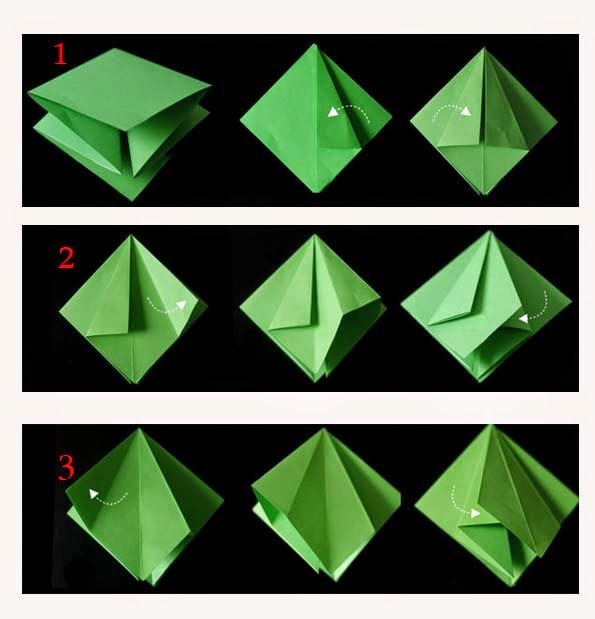 I have already posted tutorial how of this on my previous post, my first post is actually a kind of 3D Christmas 3 in modular form. But the method that I am going to share to your is a bit different from the previous. 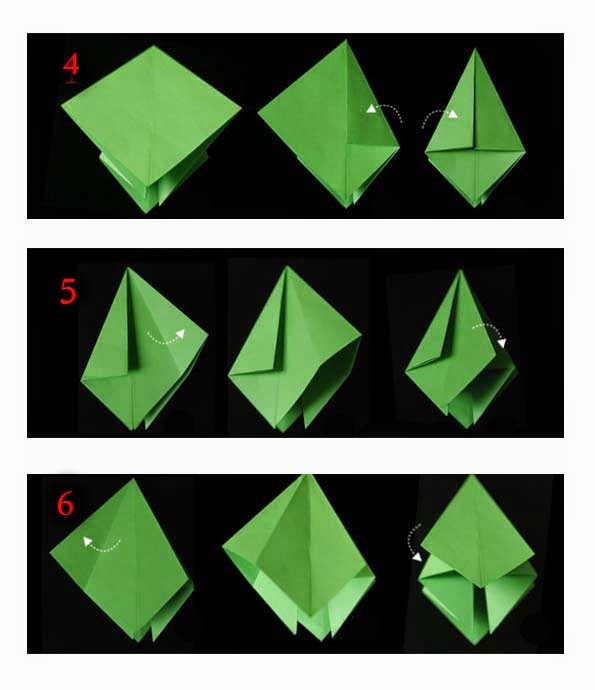 I don't know if you will agree or not but the method that i will be using is not and origami but rather kirigami because we will be using "cut method" to complete the process. 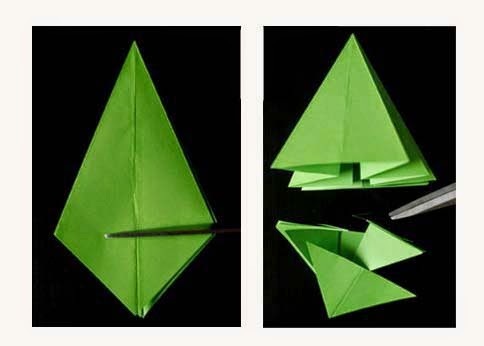 Third: How and where to cut. see image below. Bingo! The Final result is done. 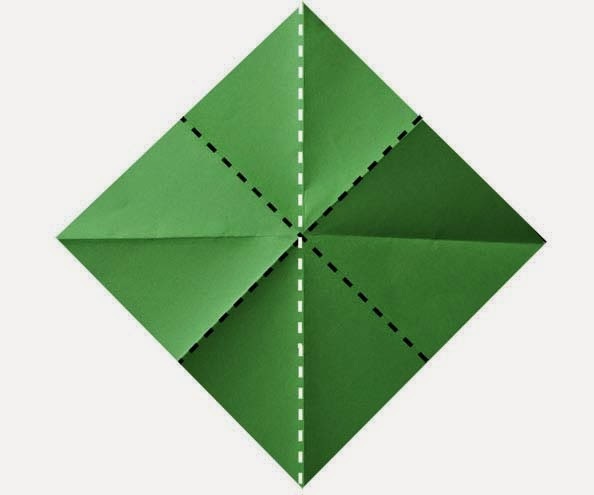 If you want to make big result the starting square paper should be big also. 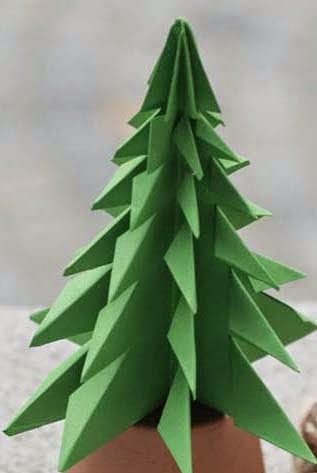 The toughness of your paper tree origami depends on the quality of paper you use. Enjoy!